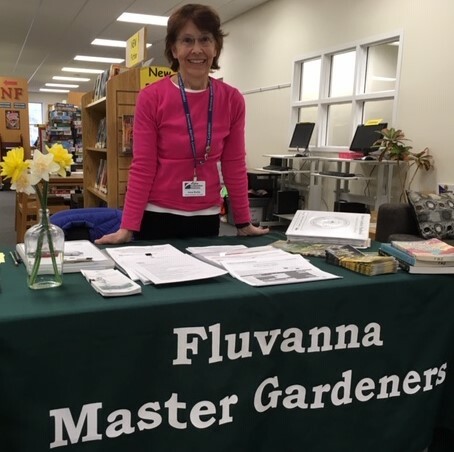 The Fluvanna Master Gardeners and the Fluvanna VCE will award a $500 Horticultural Scholarship to a Fluvanna County resident for academic year 2019-2020. The application is available here. Application deadline is April 21, 2019. > Trail Day at Fighting Creek Park in Powhatan on May 21st from 9:00 a.m. to 1:00 p.m.
> free but does require registration. > www.gpmga.org at the Native Plant Trail section under GPMGA projects.